What are the benefits of MentorMe? 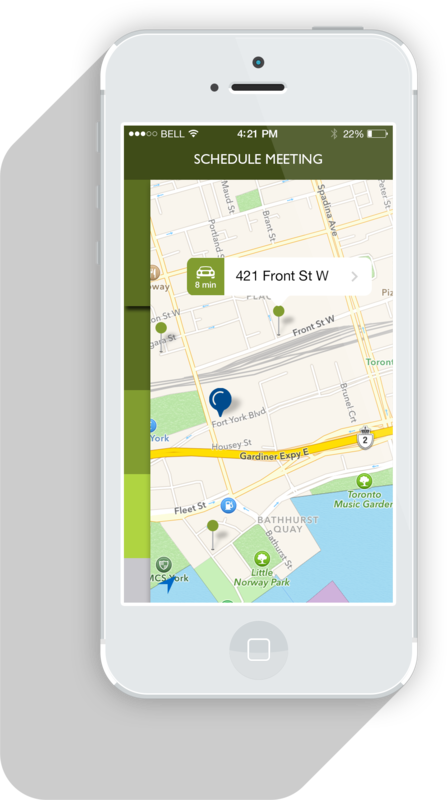 MentorMe helps find the right mentor for you based on your location. It allows your to look at each mentor's awards, and how many sessions each mentor has completed. 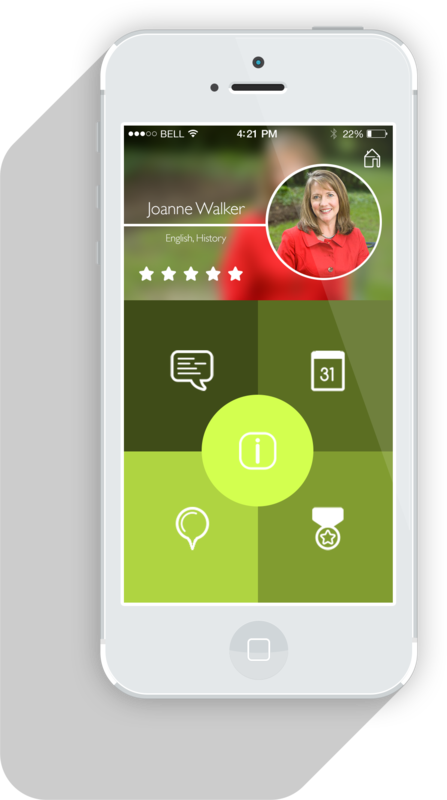 MentorMe makes is easy to filter through different categories and subject areas. It also helps assign and schedule daily tasks and track progress so everything is easy to use. Have a quick question while working at home? Send your mentor a quick message for clarification. 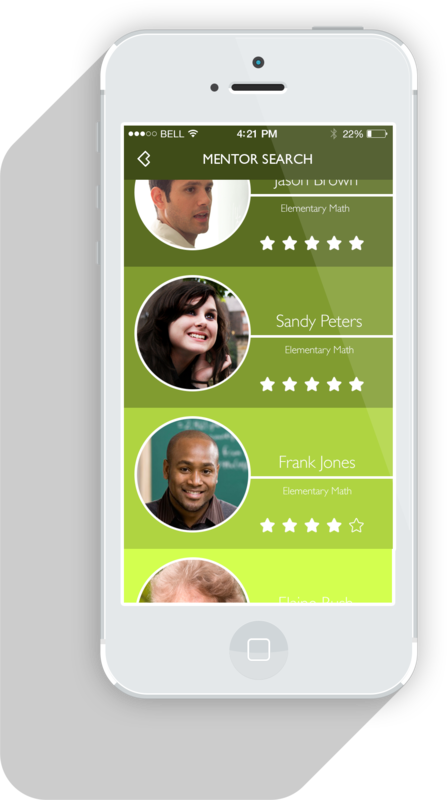 MentorMe allows students and mentors to communicate directly through the apps chat feature. 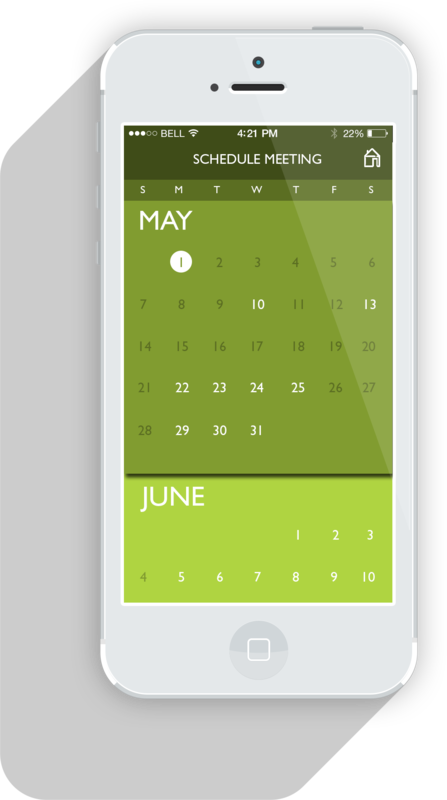 MentorMe allows users to schedule meetings with their mentors directly through the apps schedule feature. 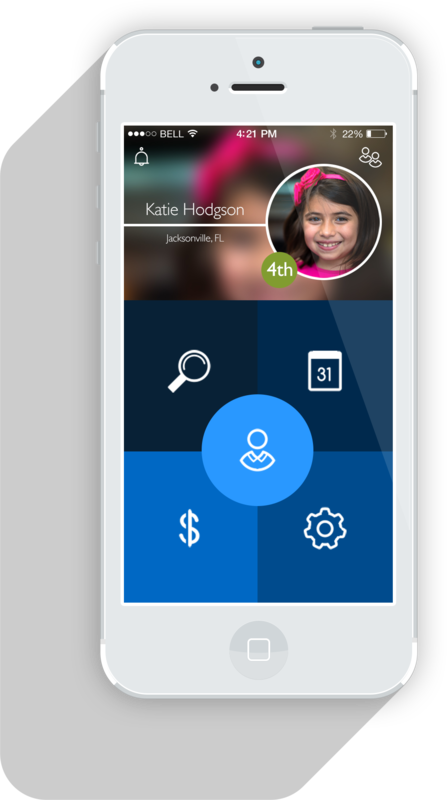 MentorMe makes is easy for students to access meeting times, locations, and payment options. MentorMe makes is easy to find a mentor with the search feature. Set a radius around your location and hit search to find a mentor near you! 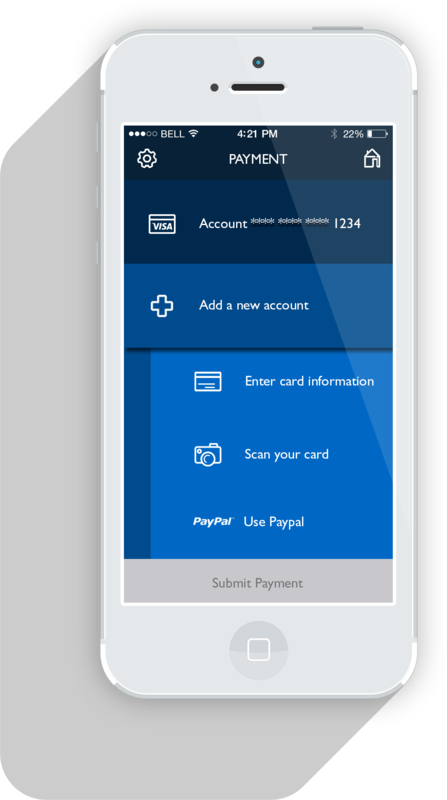 Students have the ability to make payments through the app either by credit card or a PayPal account. From your mentor's page, you will have the ability to view accomplishments, subjects, and contact information.